Developing good literacy skills is essential for all children as it enables them to unlock all the other areas of the curriculum. 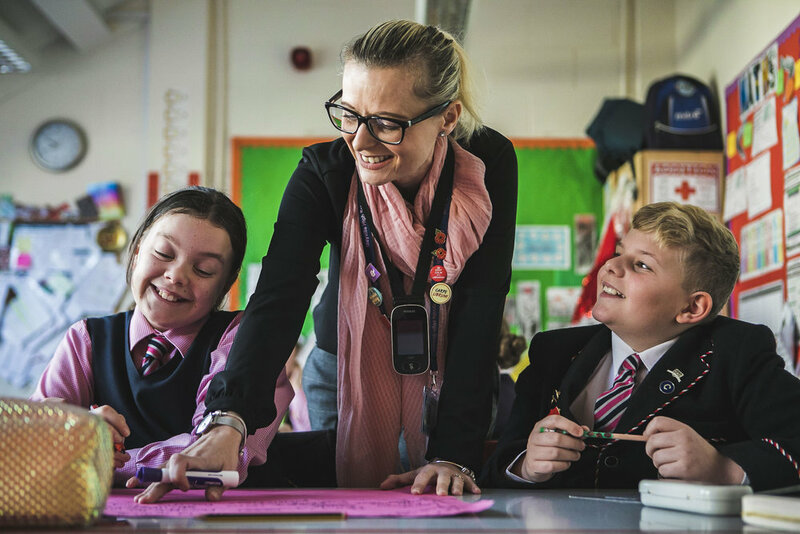 The aim of our English curriculum is to enable our pupils to become enthusiastic readers, confident writers, knowledgeable communicators and sensitive listeners. At Mayville, we promote reading for pleasure and actively encourage pupils to read a variety of texts both within school and at home. 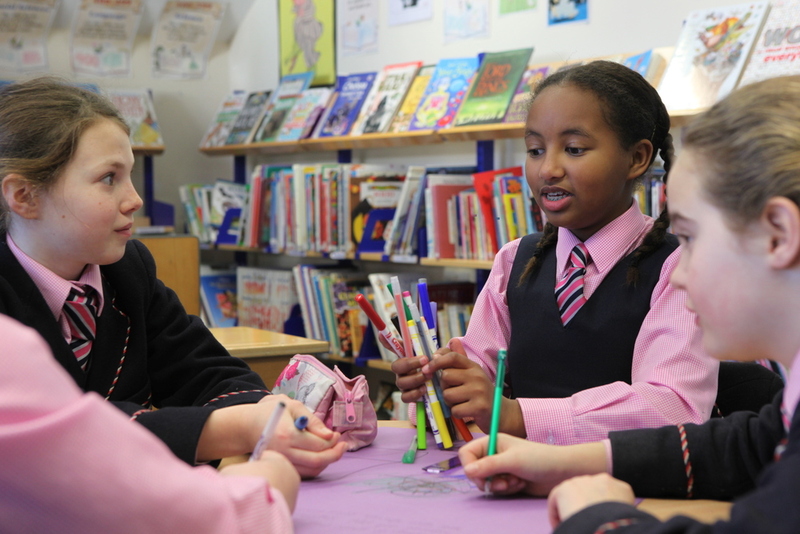 Our pupils have a weekly library session in our vibrant school library with a dedicated school librarian. Our younger pupils also visit the local community library on a regular basis. We have a thriving ‘Junior School librarian’ system operating where the children help to run the library and recommend books to add to our stock. These Junior School librarian positions are hotly sought after as children relish the opportunity to be involved. To promote reading further, we have an annual ‘Book Week’. This week includes a mixture of art, drama and writing activities that are planned to inspire pupils to broaden their reading choices. As well as this, we have visits from famous children’s authors and we take part in days such as World Book Day and Roald Dahl Day. We take part in the Portsmouth Children’s Book Awards each year which adds to the excitement around reading. Our on-going ‘Extreme Reading Challenge’ where children, parents and teachers submit photographs of themselves reading in unusual places has been a very successful promotion of reading for fun. At the start of our pupils’ reading and writing journey we use the Read, Write Inc scheme to teach phonics. A good understanding of phonics enables pupils to become fluent readers, accurate spellers and more confident writers. We believe that it is a valuable skill for children to have the confidence and self-belief to speak in front of others. 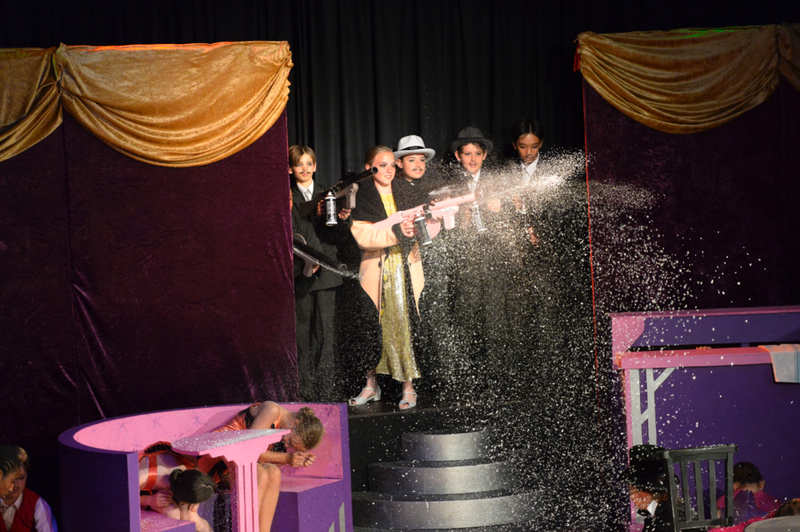 We promote the development of speaking and listening by giving pupils plenty of opportunity to take part in drama related activities. This could be done discretely within any lesson or more specifically during a timetabled drama session with a specialist drama teacher. There is the opportunity for pupils to take London Academy of Music and Dramatic Art (LAMDA) exams alongside extra lessons. 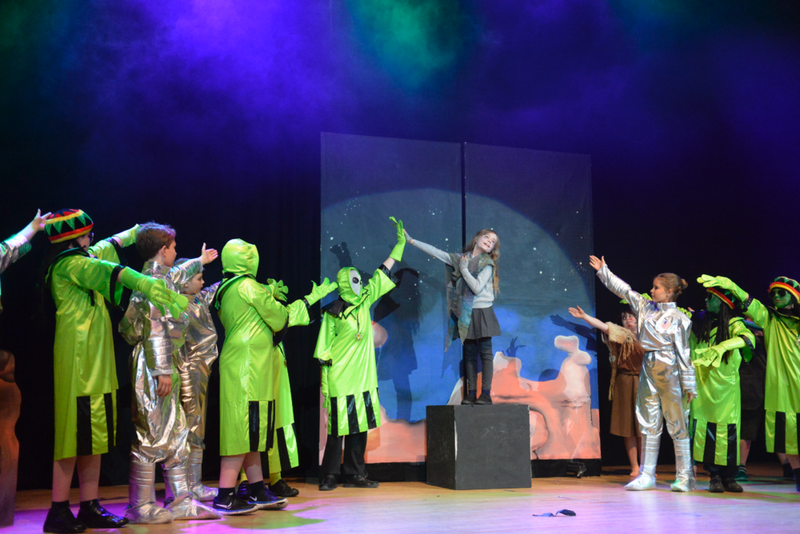 Pupils also deliver assemblies to the school and to parents, contribute to the annual House Poetry recital competitions, and all take part in productions including Christmas plays and Junior Rock Challenge throughout their time in the Junior School. We aim to make our young mathematicians into critical thinkers who understand that there are often many ways to find a solution to a problem. Our pupils learn to experiment confidently with their ideas and think creatively. They learn about patterns and relationships between mathematical ideas through discussion and enquiry-based lessons and activities. We want them to fully understand the methods they are using so that they can apply their knowledge in many different contexts including in the real world. Our aim is that pupils are intrigued and excited by a challenge in maths and not scared or put off. Our curriculum has a focus on developing a strong knowledge base. It is delivered using a variety of methods and resources. Pupils use resources from the Abacus scheme. Practical maths is encouraged and is used to explore many concepts. Learning outside the classroom is used where possible and enables our pupils to see mathematical principles in a real-life context. Able mathematicians have the opportunity to take part in inter school competitions and there are regular maths quizzes throughout the Junior school for all. Science stimulates and excites pupils’ natural curiosity about phenomena and events in the world around them. As science links direct practical experience with ideas, it can engage learners at many levels. Scientific method is about developing and evaluating explanations through experimental evidence and modelling. Through science, pupils understand how major scientific ideas contribute to technological change – impacting on industry, business and medicine and improving the quality of life. They learn to question and discuss science-based issues that may affect their own lives, the direction of society and the future of the world. During their science lessons, pupils observe, explore and ask questions about living things, materials and physical phenomena. They begin to work together to collect evidence to help them answer questions and to link this to simple scientific ideas. They evaluate evidence and consider whether tests or comparisons are fair. Pupils consider the effects of scientific and technological developments on the environment and in other contexts. As they move through the Junior School they carry out more systematic investigations, working on their own and with others. We encourage them to talk about their work and its significance, using a wide range of scientific language, conventional diagrams, charts, graphs and ICT to communicate their ideas. Religious education at Mayville gives opportunities for children to pose and answer the big questions of life. It is a living subject that influences the lives of millions of people around the world and it is important that we prepare our pupils for playing their part successfully in a multi-cultural society. 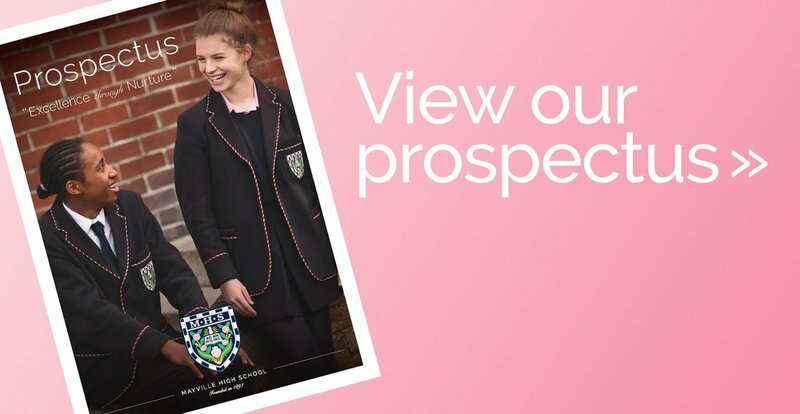 We are a school that is built on the foundations of traditional Christian values and this is reflected in our religious education curriculum. Pupils are taught about the life and teachings of Jesus and the place of Christianity in society. We have strong links to our local church and visit for our annual Harvest Festival, and Portsmouth Cathedral for our traditional carol service at Christmas. However we also believe that it is very important for pupils to have understanding, tolerance and respect for other religions, so we spend time looking at the main religions and secular views helping children to make comparisons between them. Through timetabled lessons, school assemblies and PSHE sessions we aim to ensure that children develop a strong sense of identity and belonging. This forms an integral part of pupil’s time each day in school. We believe in the principle of positive psychology as a way of promoting positive mental health, wellbeing and resilience and follow the research based ‘Bounceback’ program. This helps children to build up strategies to cope with challenge, changing friendships, emotions and to develop the right mindset to deal with overcoming mistakes and achieving personal goals. In addition we use a small portion of the day to incorporate the idea of ‘mindfulness’. Our pupils face an increasingly fast paced and stressful world which can have a negative impact on them. We take time to teach them a range of ways of approaching stressful thoughts, feelings and moments so that they become aware of them and can react positively to them in the future. Sport plays an integral part in the day to day lives of pupils at Mayville. Through an extensive range of sports, pupils are given opportunities to develop their skills and techniques as well as their ability to work as part of a team. Taking part in sport not only encourages pupils to lead a healthy life, but it also promotes the importance of respect, fair play, determination and cooperation. Pupils across the Junior School receive three timetabled P.E lessons each week. Sports taught to the boys during their time in the Junior School include: ball skills, football, rugby, badminton, basketball, cricket, swimming, athletics, dance and gymnastics. Girls are given the opportunity to learn: gymnastics, dance, ball skills, netball, tennis, badminton, rounders, cricket, swimming and athletics. In addition to their weekly P.E lessons, all pupils take part in a number of inter-house sports events throughout the year, giving all pupils the opportunity to take part in competitive sport. As well as inter-house events in many of the sports listed above, there are also the exciting occasions of sports day, cross country and swimming gala to experience during their time in the Junior School. Many pupils will also have the chance to represent their school, competing against other schools in a mixture of leagues, tournaments and friendly fixtures. We have a strong link with Portsmouth University and have had opportunities where students have run supervised lessons in unusual sports e.g. Ultimate Frisbee, to widen our already good selection. We also have a wide range of After school sports clubs. Sport plays an important part in the all-round development of children. At Mayville, all pupils, whatever their sporting ability, will have the chance to play, learn, develop and have fun. 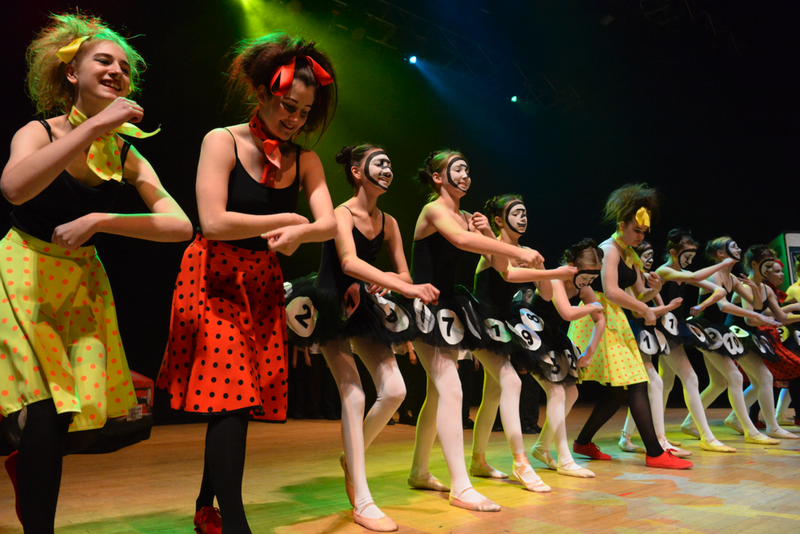 We believe that the arts are a fundamental part of the curriculum and define the arts as music, dance, drama and art. 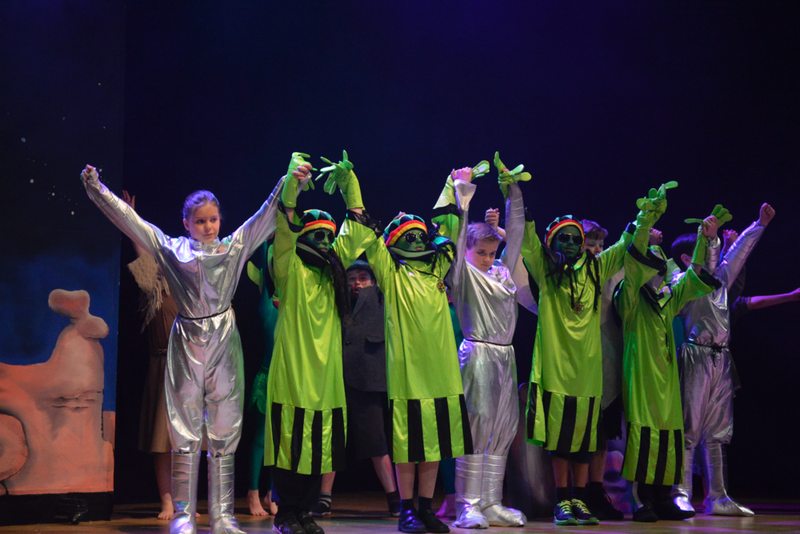 The arts offer opportunities for the children to explore, express and communicate their feelings whilst gaining experiences of the wider world. 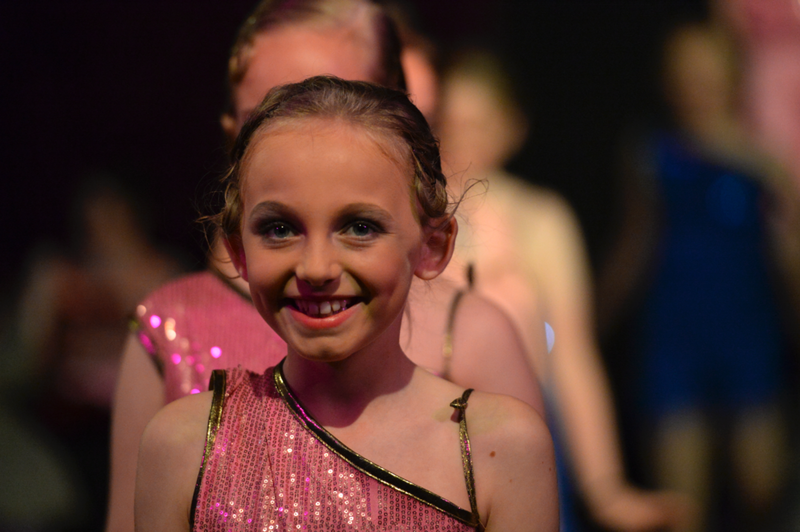 By offering our pupils a rich, broad based creative arts curriculum, we hope to build pupils’ love of the creative process through developing their self-belief and confidence, and by unlocking, nurturing and celebrating their growing skills and talents. The fundamental aim of the study of Humanities is to help our pupils become the global citizens of tomorrow. We want them to develop an understanding of their own lives and the world in which they live and to think about the future and the role they could play. This is achieved through the study of individuals, societies, cultures, and the environment both past and present. History and Geography lessons are taught on a weekly basis. 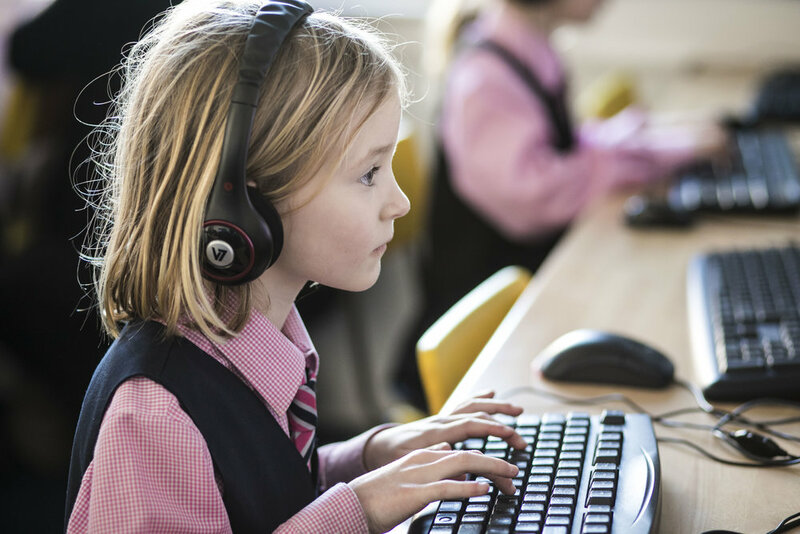 Pupils are given access to a wide range of resources to enhance their learning within the classroom. The school is placed in an enviable location, close to many museums, sites of historical interest and natural geographical areas and educational trips are planned to complement the work done within the class. Throughout their time in Mayville in Geography lessons, pupils will develop their sense of identity through learning about their locality and the wider world. Our curriculum helps them learn to recognise and explain selected physical and human processes. Pupils have opportunities to describe how people damage or improve the environment, particularly through sustainable development. Through their growing knowledge and understanding of human geography, children will gain an appreciation of life in other cultures. 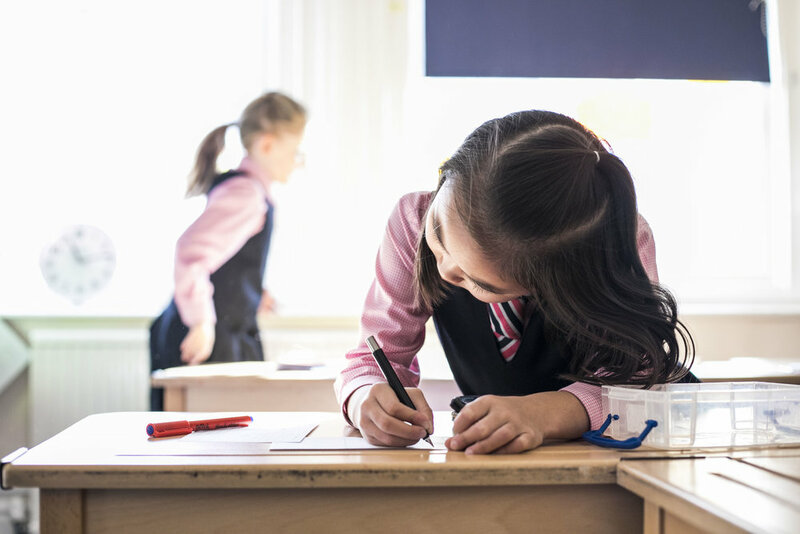 Our curriculum aims to help pupils to understand chronology and to develop factual knowledge of events, people, periods of time, and changes in the past. We teach children to understand how events in the past have influenced our lives today; we also teach them to investigate these past events and, by doing so, to develop the skills of enquiry, analysis, interpretation and problem solving. By considering how people lived in the past it gives children a chance of making excellent life choices in the future. Languages are introduced to our pupils at a very young age. French is taught to all of our pupils, from the age of two, by specialist language teachers. 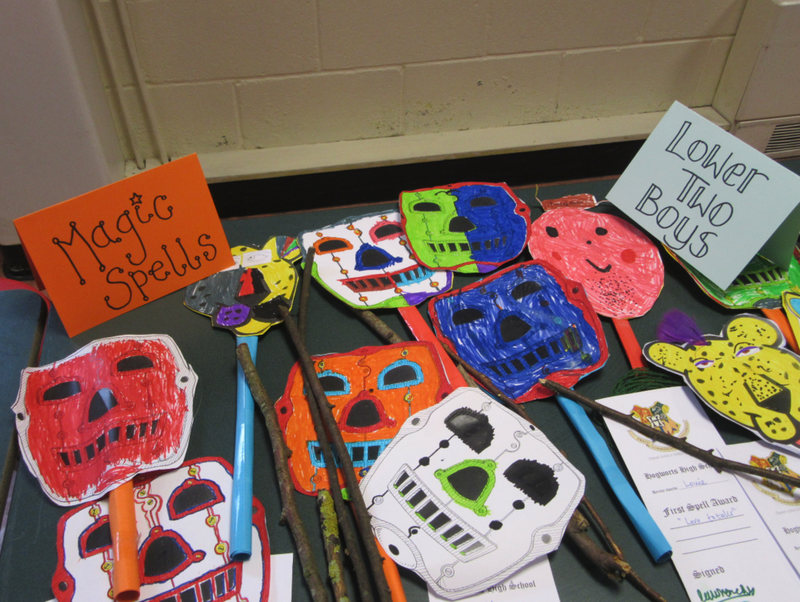 Spanish is taught from year 4 and Latin in year 6. The aim is learning through immersive language using songs, games, quizzes and familiar objects and places. We want our children to feel undaunted by new vocabulary and proud of their linguistic achievements.